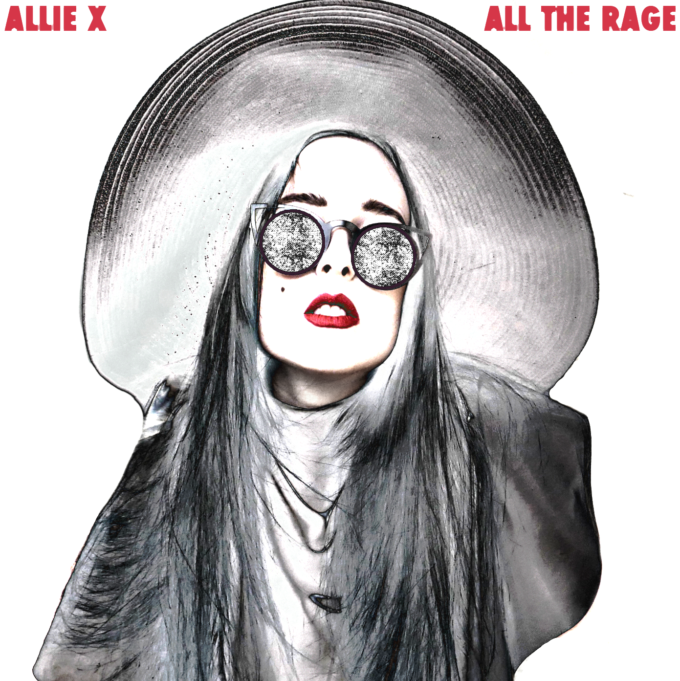 Early last month, we brought you ‘All The Rage’, the new single from Canadian songstress Allie X that had us “hook, line and sinker”. “There are simple too many elements in this three minute, six second pop anthem that we love to mention; it’s really that damned good,” we said of the track. And, listening to it via the just-dropped music video almost two months on, all of those things we said of it still hold true. But now they’ve got some pretty smashing visuals to go with them. She’s down there by the beachside busting a series of impressive dance moves (when was the last time you saw ‘the sprinkler’ in a music video? ), looking like she’s genuinely having the time of her life, all while dressed to the nines in what looks like haute couture. No doubts about it… one of our favourite single releases of the year.